Partial List. MORE ITEMS WILL BE ADDED. THIS IS AN ONLINE TIMED AUCTION ENDING ON FEBRUARY 20th 2019. Use your current hibid login or go to pennerauctions.com to register. SOME ITEMS MAY APPEAR AT PENNERAUCTIONS.COM AND NOT ON GLOBAL AUCTION GUIDE. 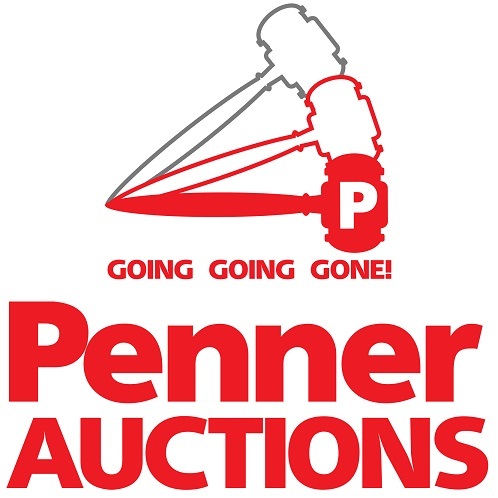 AUCTION ITEMS LOCATED AT PENNER AUCTION SALES LTD, 218 BRANDT STREET STEINBACH, MANITOBA. ITEMS ARE ALREADY LIVE BID NOW!